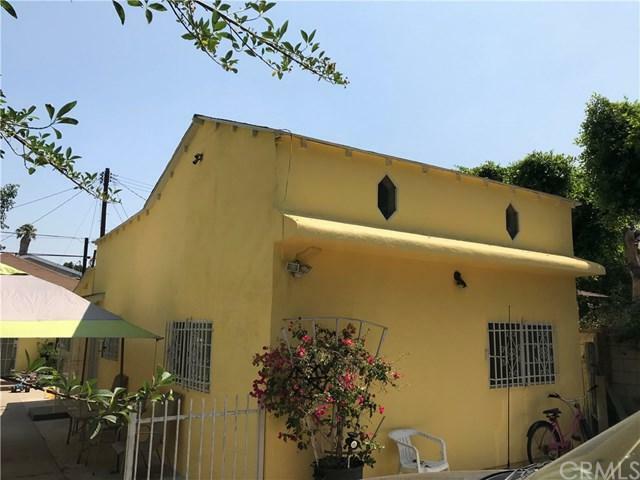 Charming duplex located in the dynamic, diverse, and desirable Atwater Village. 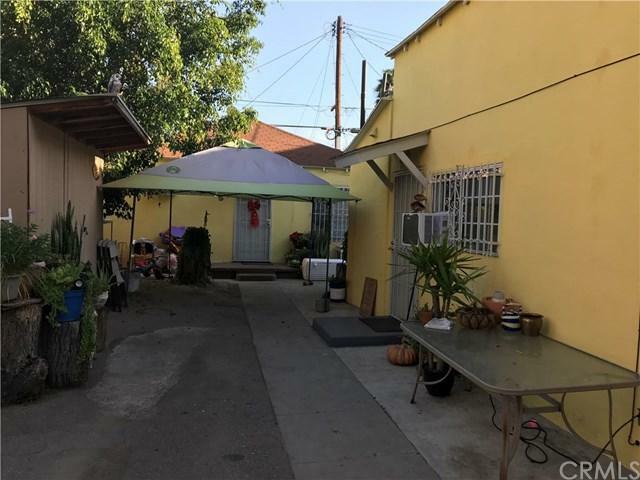 This property is a great opportunity for both investors and owners with room for future development. The front unit is a 2 bedroom, 1 bathroom with tile floors. The back unit is a 3 bedroom, 2 bathroom. 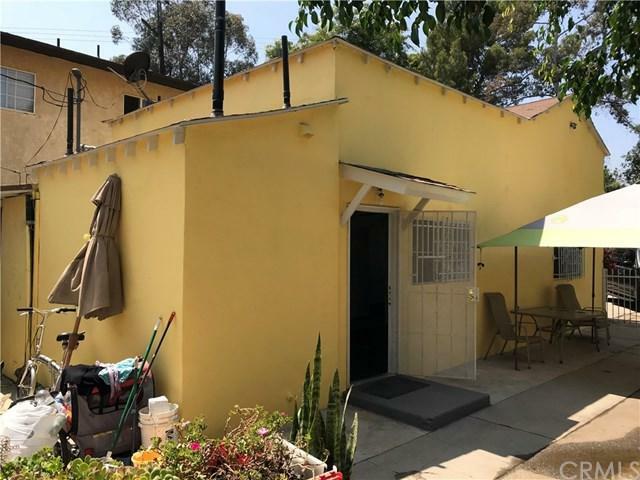 This sale is contingent on sellers buying a home of choice and successful close of escrow. Please do not disturb tenants. 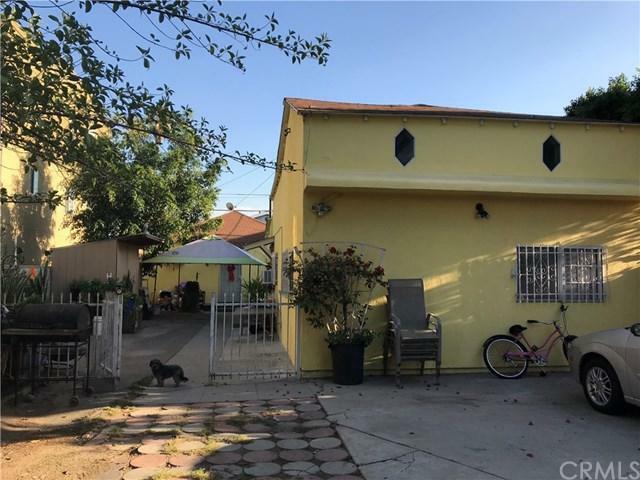 Listing provided courtesy of Luis Vasquez of First Home Realty & Prop. Mgt.